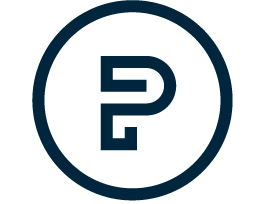 Prescott Financial is a boutique financial services firm offering customized guidance, strategies, and financial planning services. 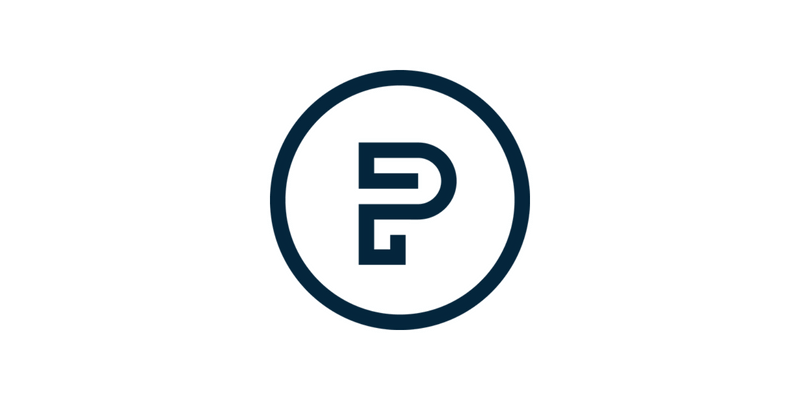 Prescott Financial is a boutique financial services firm offering customized guidance, strategies, and planning to our clients. 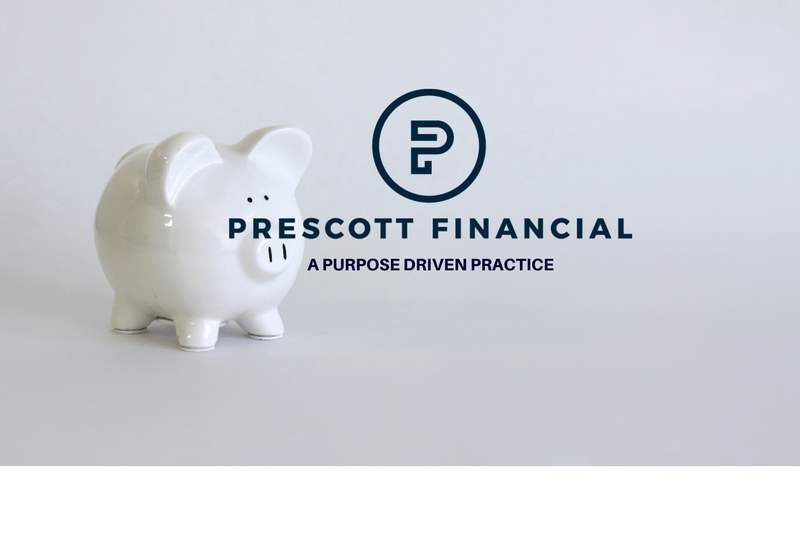 The objective of the team at Prescott Financial is to provide innovative and practical financial programs for our valued clients. with a wide-range of financial products and services catered to their specific needs. our team of financial professionals are here to assist you through the entire process. Financial planning is an ever-changing and continuous process that takes into account not only your financial life but also your personal life, which includes your hopes, values, and dreams. Provide asset management services designed to help individuals create, implement, and monitor a disciplined investment strategy that will help them progress steadily towards reaching their goals. A truly comprehensive financial plan can help protect both you and your family from a wide range of financial risks, including risks associated with loss of life, disability, and estate taxes. The keys to our firm’s success is our professional excellence, integrity, and our constant pursuit of open communication. Our associate’s credentials, experience, and principled approach allow us to deliver on our promise of personalized service and provide an added level of comfort and confidence for each of our clients. 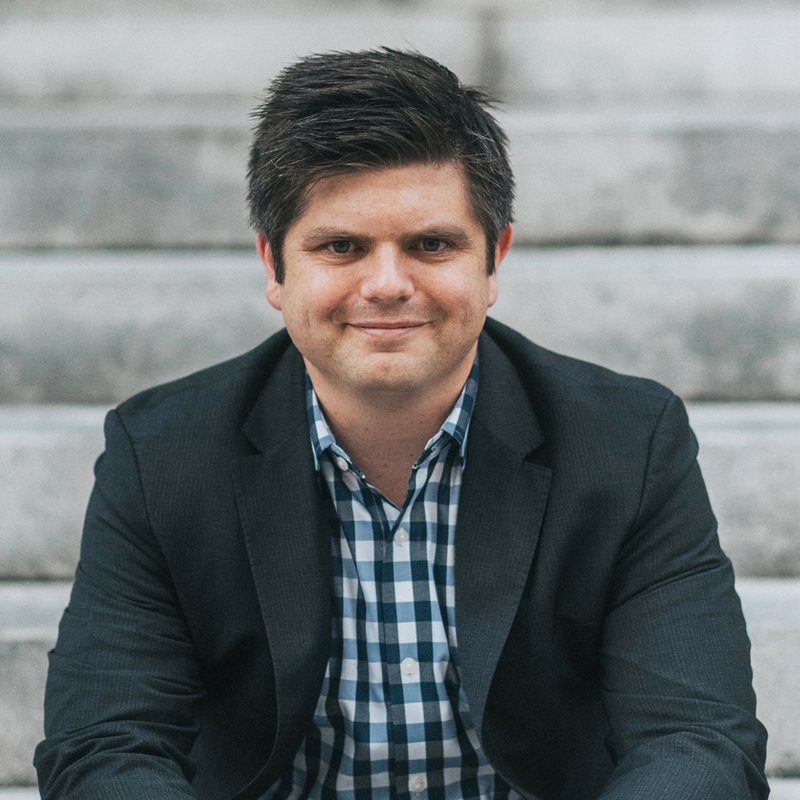 Benjamin Prescott has been with AXA Advisors, LLC since 2008. 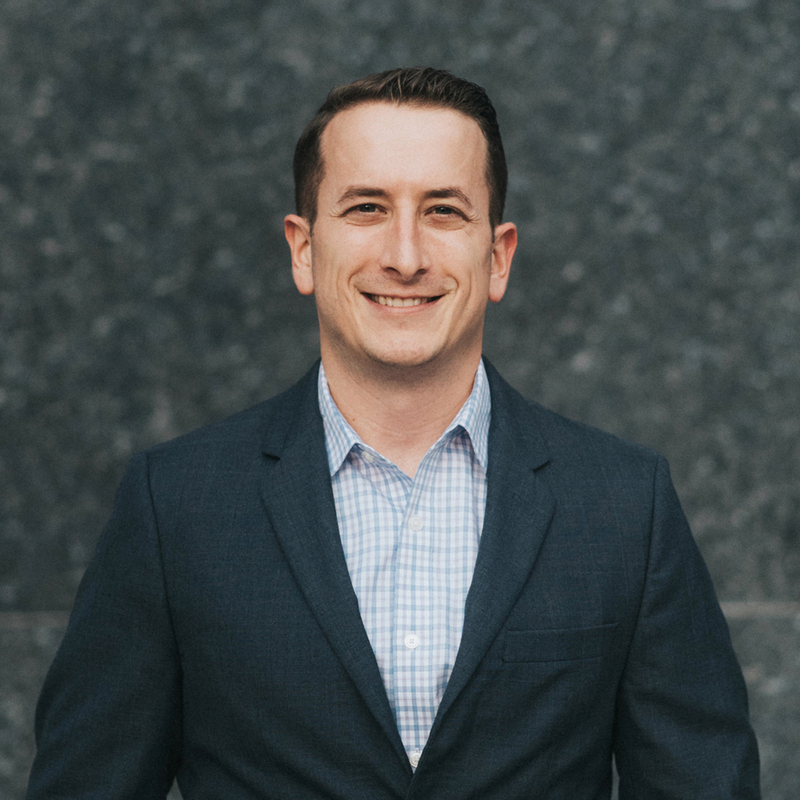 Ben’s industry knowledge focuses on helping individuals, business owners, employees of municipalities and their families accumulate, retain and gather assets from their financial resources. Kenny began his career with AXA Advisors in 2016. His passion for educating and helping individuals and families accumulate financially led to him focusing on retirement planning and risk management.